Mix It Up Hawaii! at 26th Annual “Hawaii Seniors’ Fair: The Good Life Expo, September 24, 2010. 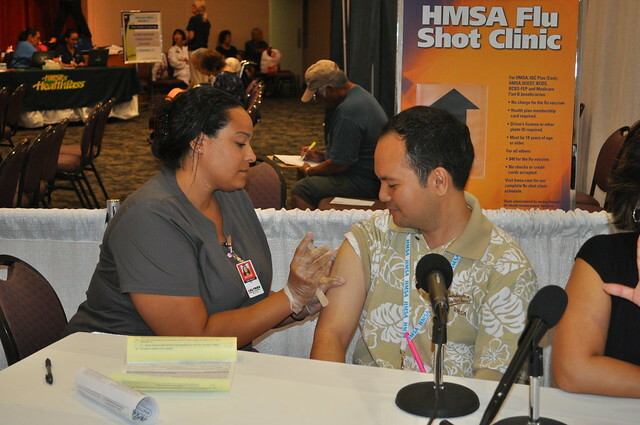 @MikeSumida gets his flu shot.